Mareliz – those cheesy bars look so good!! Thanks for sharing! Thanks for the feature of my easy pork chops, Helen! Enjoy your vacations! Oh Jas – you have no idea how much I will enjoy them!! Thanks for sharing that great pork chop recipe! My pleasure Marci – thanks for sharing your great recipes each week. Thanks for sharing your fantastic recipes every week! YUM! 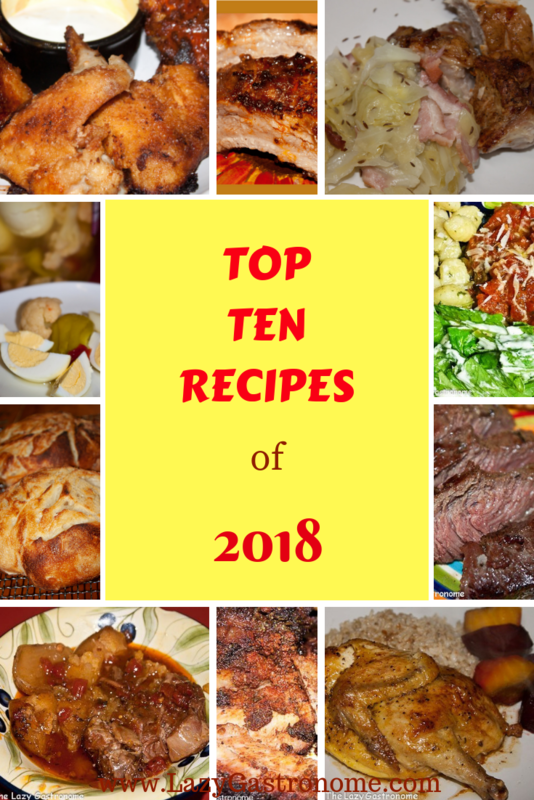 There are a lot of recipes I would like to try today! I get excited each week when I come to see whose come to the party! So many great ideas – Glad you shared yours too! Two vacations sounds pretty tempting! Have fun! One just me with my best and oldest friends (since Jr. High-and we’re 62 now!) and one with my hubby. I’m really looking forward to both!! Uh, Helen, sorry about the messy title of my link (Matcha Mojito). I did it too quickly and didn’t realize it would fill in all those extra letters/words, oops. But I’m happy to make it to your party. Thanks for hosting! Hahah – No worries – I’ve made some bigger mistakes!! I appreciate you sharing your great recipes – messy titles and all!! Have a great vacation and thanks so much for the party! Thanks for sharing your incredible dishes with us! Aw, thanks Marilyn. Thanks for sharing your fabulous food each week! Thanks for hosting Helen. This week I shared my Easy Fish Curry. hope your readers would love it.. Fish curry sounds delicious! I can’t wait to check it out! Thanks for sharing. Hello, Helen!! Thank you so much for hosting the party! Same to you Michele! Glad you stopped by. Thanks for the party, Helen. I hope you have a wonderful time on your vacation. Thanks Beverly – I fully intend to! Thank you for hosting, and enjoy your vacations! So glad you joined our party!! Have a great week.